I am excited to have Robert Crane back on my show today! To hear the show, please click here. Robert Crane has been the Marin county manager for the West Coast Songwriters, a Non Profit Organization, for the past three years. 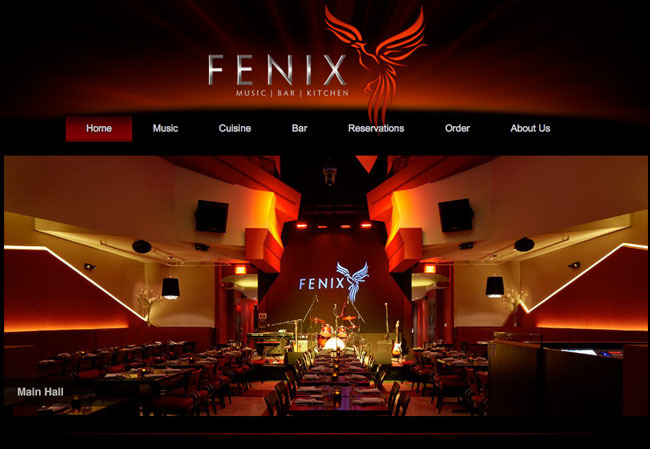 He hosts a monthly songwriting contest for West Coast Songwriters at Fenix Supper Club in San Rafael, California. Robert says he only wrote two songs from age 8 through age 50. But at age 50, a light went on and opened that songwriting flood gate. He says his wife Mary gets the credit for inspiring him to write, which is another story! Today we talked about songwriting, the West Coast Songwriters events, and the music Robert hears calling him. 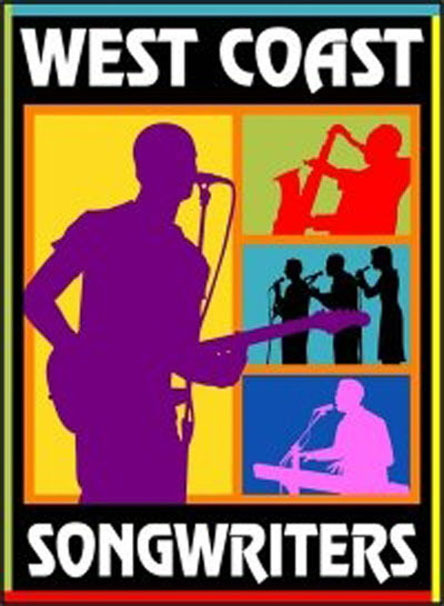 West Coast Songwriters' annual competition is Tuesday, August 4, 2015 at Fenix. The competition will include all of the songwriters who have won "Best Song of the Month" during the last year. To get information about the event and how you can attend, please click here. 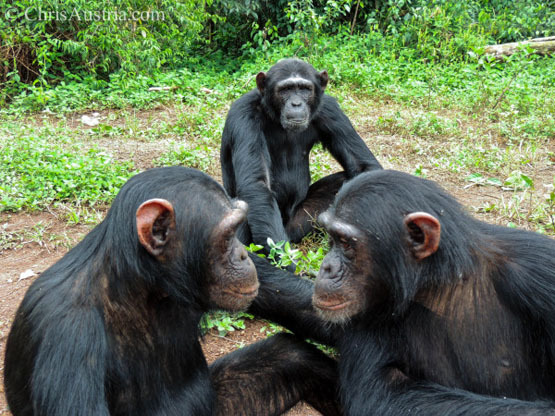 We also talked about a new song, Take Me Home, that Robert Crane wrote for the Ngamba Island Chimpanzee Sanctuary Benefit Concert. I played his new song during the show so you can hear it during my interview with him! 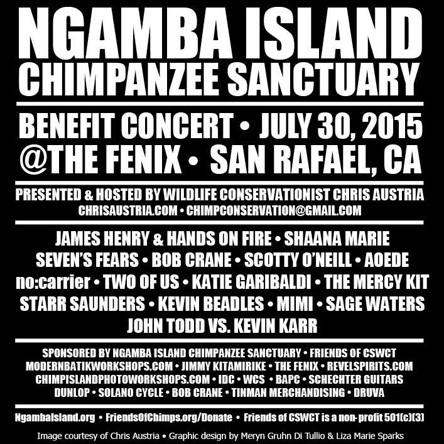 As Robert Crane mentioned during the show, he will be performing for the Ngamba Island Chimpanzee Benefit Concert at Fenix Supper Club in San Rafael, California this Thursday, July 30, 2015. The poster below has more information about the musicians you'll hear during this benefit concert. During today's show you'll also get to hear about Chris Austria, how he became involved with West Coast Songwriters, and his background which includes training tigers at Six Flags Marine World! 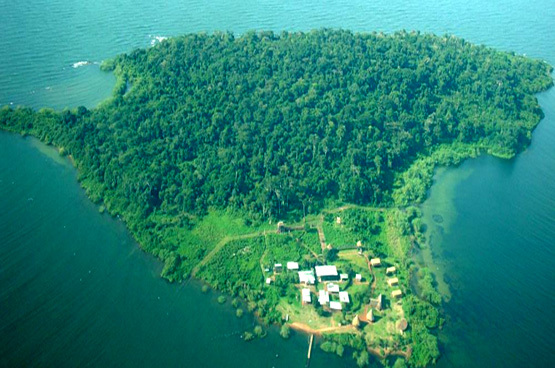 To see Chris with the white tigers, click on his website which is below the photos of the chimpanzees and Ngamba Island. 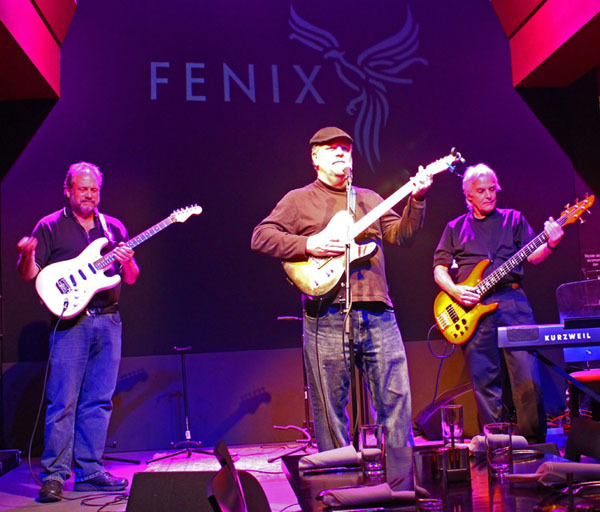 By clicking on the Fenix Live website, above, you can also listen to the live stream archive after the show. Please grab your favorite beverage, coffee, tea, or juice, and join us for an uplifting conversation about music, songwriting, and the joy of finding your Tribe by living the music you hear calling you. I also feel certain you'll enjoy listening to Robert Crane's beautiful new song Take Me Home. To hear the replay of my interview with Robert Crane, please click here. PS: My book, The Art of Living a Life You Love, can help you live your music. You can buy it online at either Amazon.com or Barnes & Noble, or directly from the publisher Balboa Press.